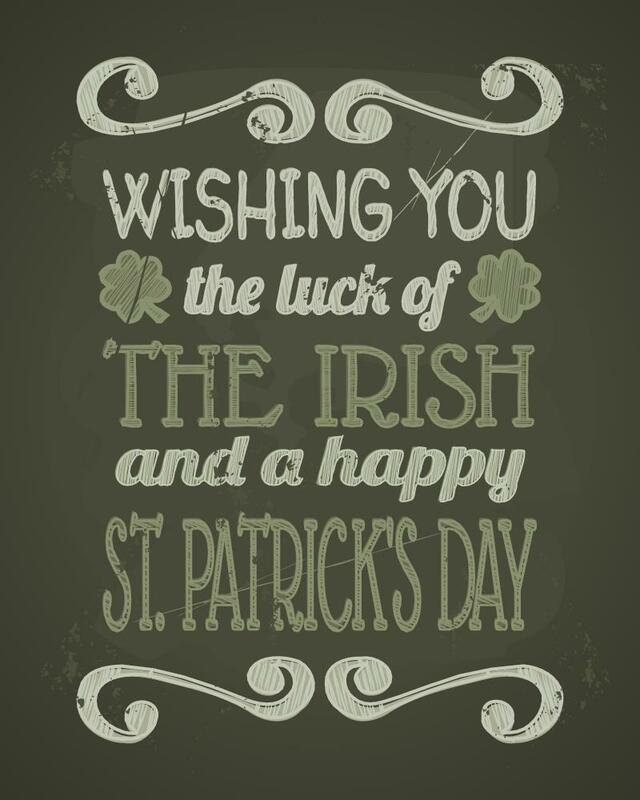 On March 17th, it seems as if the whole world is Irish, with parades, fireworks and other celebrations throughout North America, Europe, Asia, South America, Australia, the Caribbean and beyond. However, it is Ireland that throws the world’s most important party, a four-day festival this year, featuring carnival-style parades, concerts, visual arts and dance events, outdoor theater, exhibitions and even a treasure hunt. Yet though the day is known for revelry, merrymaking and drinking, it began as a solemn religious holiday marking the death of Ireland’s patron saint. Patrick, whose given name was Maewyn, was born in Wales about A.D. 385. Patrick was a pagan until the age of 16, when he was kidnapped by Irish marauders and sold into slavery. During his captivity, he became closer to God, and when he escaped six years later he went to Gaul, where he studied in a monastery for 12 years and became convinced that his mission was to convert the pagans of Ireland to Christianity. As bishop of Ireland, he proved quite successful, and though he was arrested several times by the Celtic Druids, he always managed to escape. For 30 years, he traveled throughout Ireland, establishing monasteries and setting up schools and churches. He retired to County Down and died on March 17, A.D. 461 – that day has been commemorated as St. Patrick’s Day in Ireland ever since. 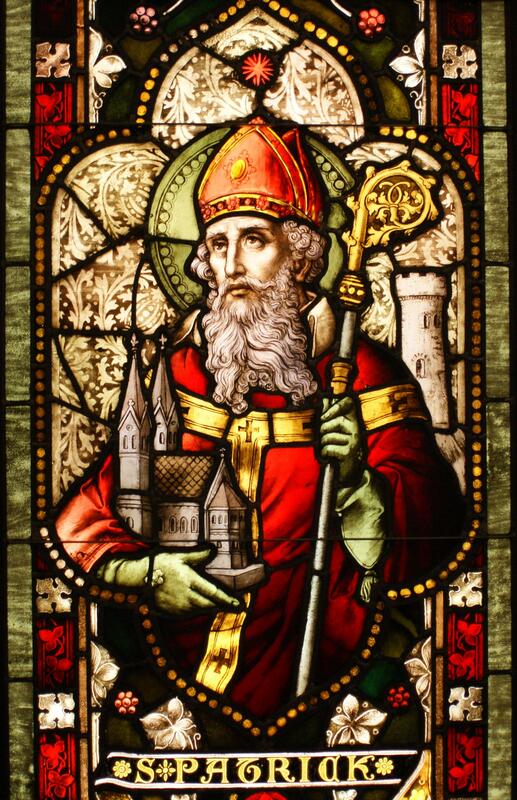 For thousands of years, the Irish observed the anniversary of Patrick’s death by attending church in the morning, then going home for a hearty meal of cabbage and Irish bacon and generally enjoying the day’s relief from the Lenten fast. 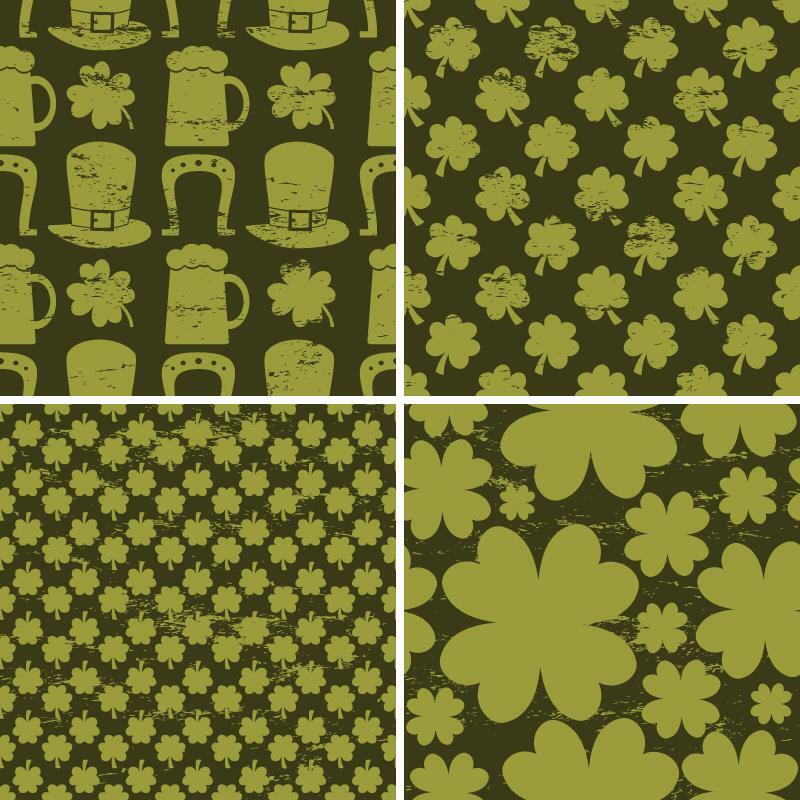 I found this information startling, especially in a city where the pubs open as early as 7 a.m. After seeing March 17th celebrations in New York that were positively bacchanalian in nature, I had assumed that it was “more so” in St. Patrick’s Ireland. “Why, it came from America,” John replied sweetly. And when I did a little research, I discovered that indeed the revelry had come from America, just as the first parade had also originated in America, in 1762. (The first civic and public celebration of the day took place in Boston in 1737.) Irish soldiers serving in the English military marched through New York City on March 17, as a way of celebrating their roots and joining with fellow Irishmen in the army. Over the next few decades, Irish patriotic societies like the Hibernian Society and the Friendly Sons of Saint Patrick would hold parades featuring bagpipes and drums. When the Great Potato Famine hit Ireland in 1845, almost a million poor, uneducated Catholic Irish fled to America to escape starvation. Despised for their religious beliefs and odd accents by American Protestants, the immigrants worked at the most menial of jobs–when they could find any work at all. And when they celebrated their patron saint in America’s cities on March 17, they were viewed as drunken louts, and worse. When St. Patrick’s Day celebrations grew in number and scope, not only in New York, but also worldwide, Dublin took notice. In 1996, the Irish government began a campaign to promote March 17th as a way of attracting tourists and showcasing Ireland. Though Dublin has the most extravagant celebrations, it is in the small northern village of Downpatrick, where Patrick is buried, that he is remembered in the traditional way, with ecumenical church services and the laying of a wreath on his grave. The village will also host its traditional St Patrick’s Festival, a seven-day program with dozens of events celebrating the patron saint. On March 17th the annual pilgrimage walk goes from St. Patrick’s Church, Saul, to Down Cathedral. At the Saint Patrick Centre, Downpatrick, the world’s only permanent exhibition to St Patrick, there will be a day of family entertainment; the Shamrock Steam Train will operate from Inch Abbey Station to Downpatrick Station. Whether in the north or the south, from Killarney to Downpatrick, from Cork City to County Donegal, there will be St. Patrick’s Day celebrations in all the cities, towns and villages of Ireland. Take your pick, and join other merrymakers wearing the green. PS If you’ve ever wondered how the shamrock came to be a traditional March 17th icon, Irish legend has an explanation: Patrick used the shamrock to explain the Trinity to the pagans of his country, by representing how the Father, the Son and the Holy Trinity could exist as separate elements of the same entity. His followers adopted the custom of wearing a shamrock on his feast day. For more information on visiting Ireland and St. Patrick’s Day celebrations throughout the country, visit the Tourism Ireland website and the St. Patrick’s Day website.